The Micro- and nano fabrication (MNF) network has the capacity to produce excellent scientific research and has the potential to support the various research activities starting from basic research up to applied research with high TRL. The network also has a strong application connotation, and is potentially capable of favoring and encouraging technology transfer to small, medium and large companies both in Italy and abroad. It is also able to support small and medium production. 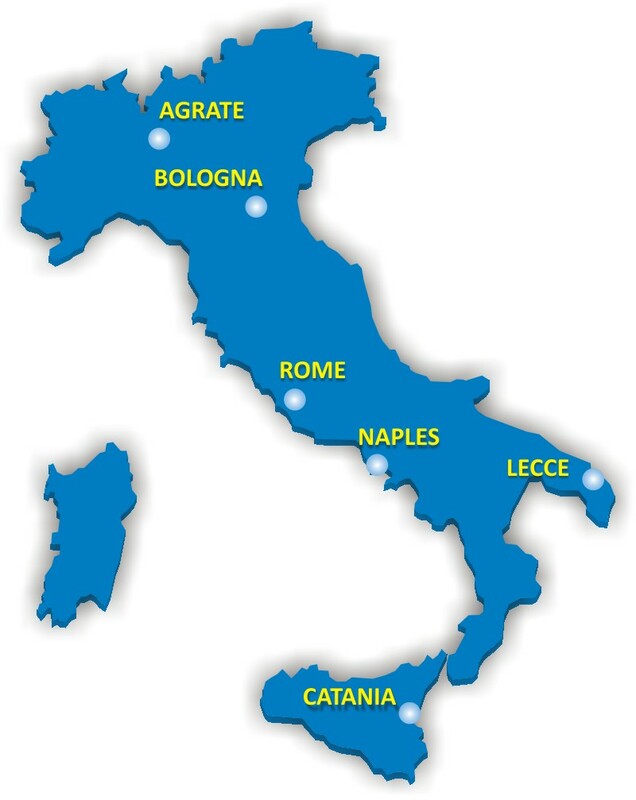 MNF network is inside the Italian network of research infrastructures in the field of nanofabrication (It-Fab).